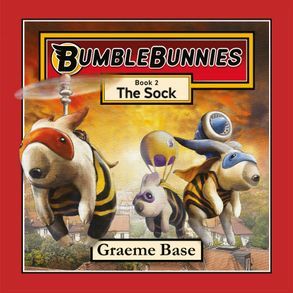 A BRAND-NEW SERIES FROM THE CREATOR OF THE INTERNATIONALLY ACCLAIMED PICTURE BOOK, ANIMALIA The next exciting adventure of the BumbleBunnies! It's washing day, and Wuffle the puppy, Lou the kitten and Billington the duck watch the clothes blow about in the wind. But when disaster strikes once more, who will save the day? 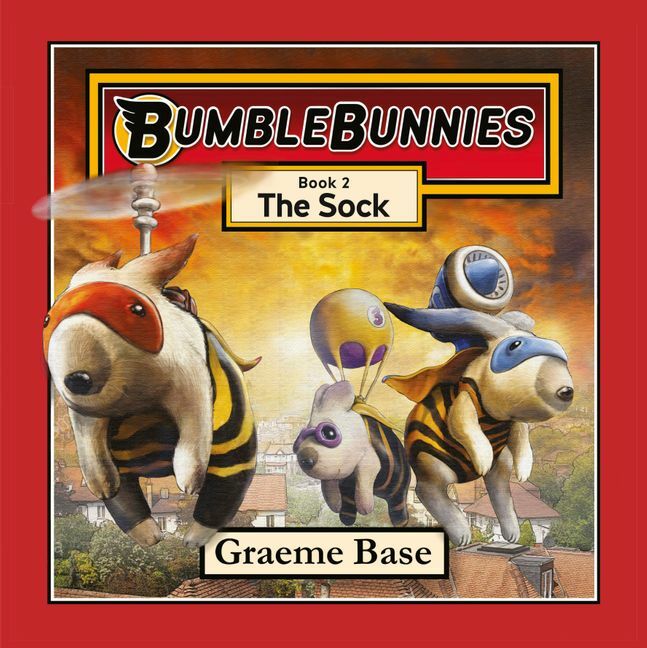 From the award-winning, bestselling creator of Animalia comes a new series to delight young readers.